Red Squadron was stationed aboard the Mon Calamari Star Cruiser Independence during the build up to the Battle of Yavin. Pilots who flew with the squadron included Lieutenant Hamo Blastwell, Keyan Farlander, Samuel Raider and Puck Naeco. Many members were transferred to Yavin Base and reassigned to different squadrons for the Death Star assault. Red Squadron was cobbled together from pilots from the Dantooine Squadron, the Ecliptic Evaders, and the Tierfon Yellow Aces for the assault on the Death Star. During the battle, Red Squadron gained the distinction of being the unit that brought down the Death Star’s defenses as well as ultimately destroying the station itself. 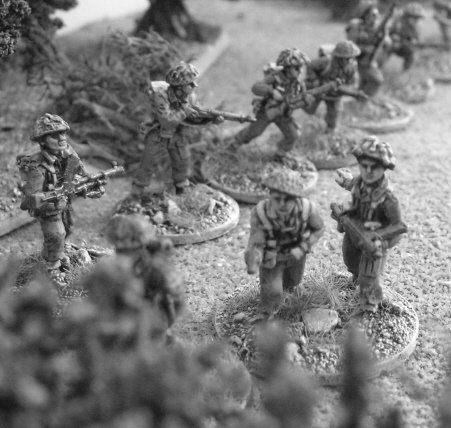 But the victory came at a price. Almost the entire squadron was destroyed, except for two X-wings flown by Luke Skywalker and Wedge Antilles. Stationed aboard the first Death Star during the Battle of Yavin, Black Squadron was the TIE unit which Vader led into battle against the attacking Rebel snubfighters—the only TIE unit to deploy against the Rebels during the battle. 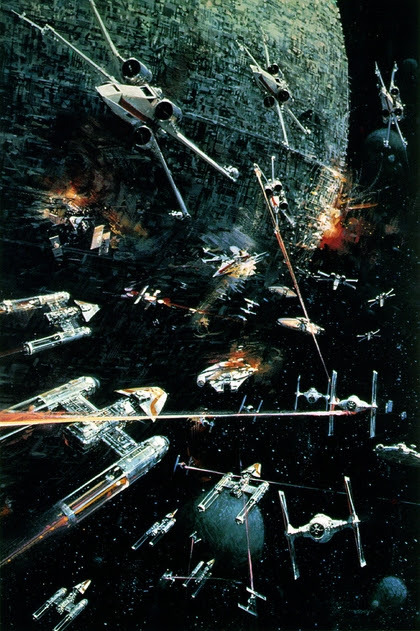 As Moff Tarkin and most of the rest of the Death Star’s chain of command refused to take the threat the Rebellion posed seriously, only the squadron that Vader personally commanded launched—fortunately for the Alliance, as the giant station carried several thousand TIEs that would have easily overwhelmed the few dozen snubfighters the Rebels managed to throw against it. 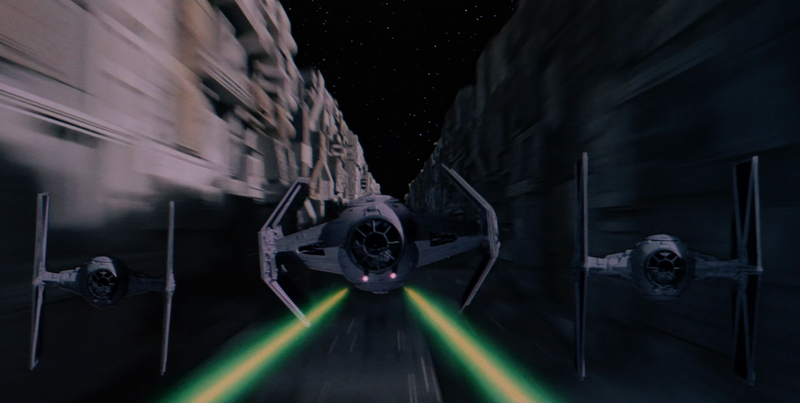 An element of six TIEs attacked the X-wings providing top cover, while Vader himself and two wing guards engaged the ships making the trench run. It is not often appreciated these TIE pilots were significantly outnumbered during the battle, but the members of Black Squadron were among the finest the Empire had to offer: they fought hard, and were responsible for many of the Alliance casualties.